With 2015 on the horizon, the major social networks are already looking into new features that they will be able to provide to their users in the coming year. Over the past couple of months, various features for Facebook have been teased and announced. Back in October, some hacked screenshots were discovered, which revealed that Facebook was working on friend-to-friend payment features for Facebook Messenger. Users will be able to enter their debit card information to easily transfer money to friends. This feature still has not been officially announced, but is likely among the features for Facebook that will be rolled out in the New Year. 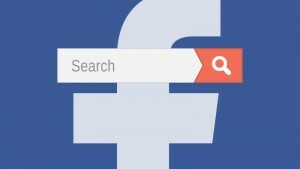 Most recently, Facebook has begun to test new advertising features. Advertisements are where much of Facebook’s revenue comes from, which is why they are always hoping to find innovative ways for their advertisements to work. One method that Facebook is currently testing is playing ads after a video is complete. Many people are familiar with ads that start up before a video is played, but Facebook wants to test out what happens when ads are played after the video has ended. 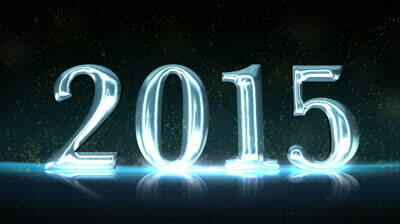 It will truly be interesting to see how Facebook and the other social networks continue to evolve in the coming year. 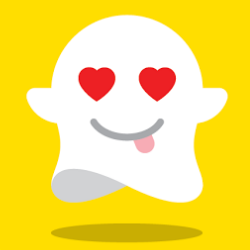 Some could argue that 2014 has been a bit of a rough year for Snapchat. Though this is the year that Snapchat was monetized for the first time, the ephemeral social media app ran into a variety of snags. In one instance, third-party apps allowed many photos taken with Snapchat to be saved and eventually exposed, in an event known as ‘The Snappening.’ However, Snapchat has proven this year that they are willing to change and alter their interface to provide a better experience for its users. In reaction to The Snappening, Snapchat added a function that allowed users to see if another app was saving pictures from Snapchat. Another hurdle for Snapchat occurred when the Sony Pictures hack organized by North Korea led to a variety of Snapchat company secrets being exposed. These leaked emails had a number of early reveals to the public about what Snapchat will be working on in the future. One that stands out in particular would have to be the fact that Snapchat has met with Sony Music Entertainment in an attempt to bring a music service to the Snapchat platform, an interesting move that is definitely different from the norm for Snapchat. Though some of Snapchat’s recent announcements and information reveals have been reactionary, Snapchat has found plenty of other ways to upgrade their service in the past few months. In November, Snapchat launched Snapcash, a feature that allows friends to send money to one another via debit card. They also opened up their Geofilters tool to the public a few weeks ago, which allows users to submit artwork that will appear as a geo-targeted filter in Snapchat photos. With these recent developments, one can only expect that Snapchat will continue to expand in the future. Last month, Twitter released an update to their search function that allowed users to search for any tweet that had ever been posted, from Twitter’s launch to tweets being posted right now. Twitter’s search had worked similarly to this beforehand, though it didn’t quite extend all the way back to the beginning of Twitter. Not wanting to be left behind, Facebook has updated their own search function in response and finally is now allowing users to find older posts. There are plenty of applications for this new feature that could benefit Facebook and even build it up as a competitor to Yelp or Google. For instance, now any user can type in “happy hour” or “great burger” and find every time that one of their friends referenced this sort of thing. It allows Facebook to operate as a service for friend-based recommendations. 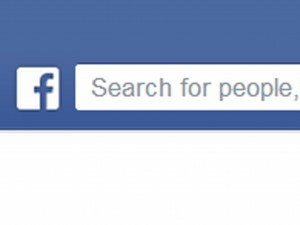 The search function can also be used to find friends’ opinions regarding major news events by typing in keywords like “ebola” or “Ferguson.” With Facebook making everyone’s posts that much more public, your privacy settings may be more important than ever, so it may be worth taking a look at those again now that Facebook has rolled this feature out. Part of the social networking world often involves seeing a lot of information that we have no interest in or that flat out offends us. This is the kind of thing that happens when we add acquaintances, co-workers, or other people you may have randomly met on social networks like Facebook and Twitter. Yet it’s become quite commonplace to add these people as ‘friends’ despite you not being friends with them outside of the virtual world. 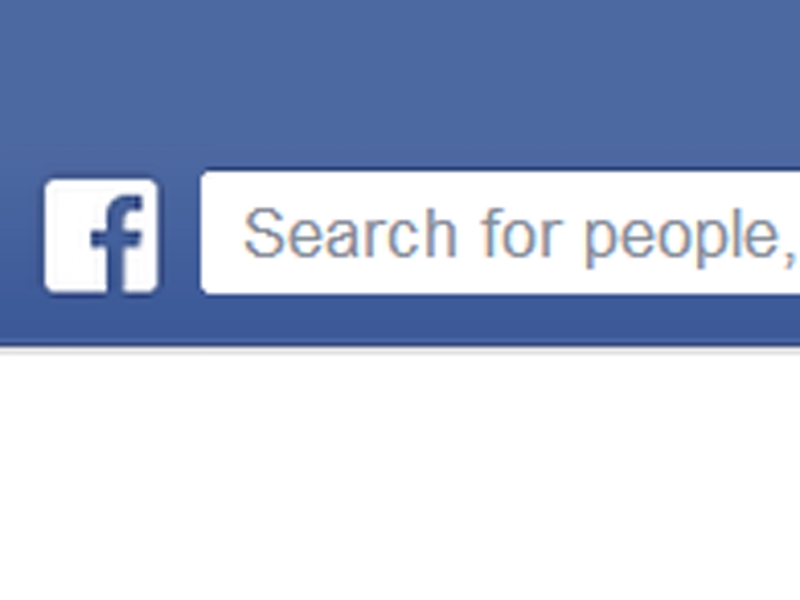 It’s even considered a faux pas in some instances to deny a person’s friend request. Luckily, Facebook and Twitter understand this and are adding features to help you see only what you want to see, regardless of who you might follow or be friends with. Facebook launched a new tool last month in their News Feed Settings, which shows friends and Pages that take up the most space in a user’s News Feed. Through this setting, you can easily unfollow these people without having to delete them as friends and potentially run into the social awkwardness that can be associated with this. Other settings have also been included that make it easier to determine what it is that you want to see less of, so that your News Feed is more customized to show you the kinds of things you might actually be interested in. 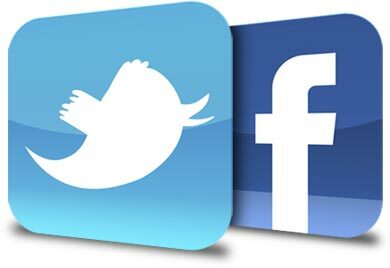 While Facebook is giving users options to reduce annoying posts, Twitter is currently seeking to reduce harassment and other more specific troubles. Twitter released new tools of their own yesterday that allow uses to report harassment, offensive, threatening, or suicidal tweets, so that the company is able to more quickly handle the situation. Considering how there have been many instances of people using Twitter for malicious or abusive purposes, it seems that Twitter is trying to find ways to cut down on this sort of behavior amongst its user base.